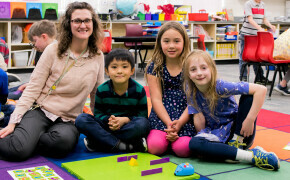 WCGS extended its STEAM+ robotics and engineering lessons into 1st grade this spring with the hopes to extend it into 2nd and 3rd grade over the next few years. 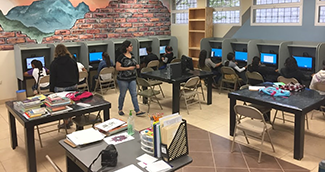 After upgrading its computer lab, WCGS was able to help support a mission organization in Honduras by giving them computers. 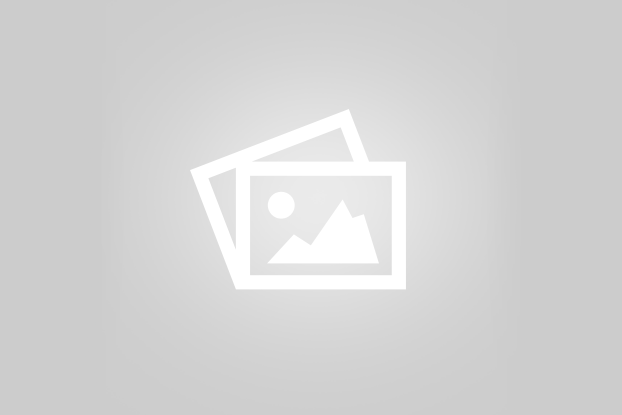 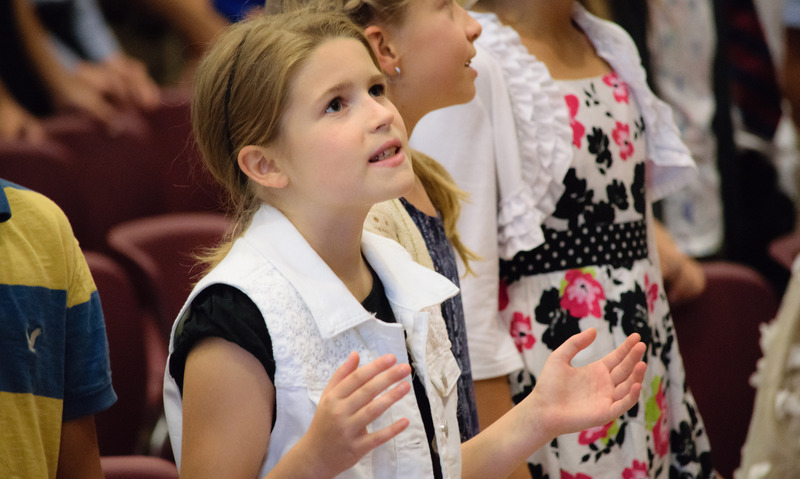 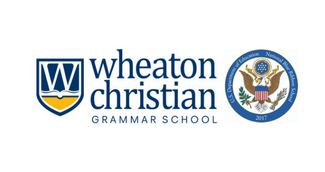 It is a tradition to celebrate Veterans’ Day at Wheaton Christian Grammar School. 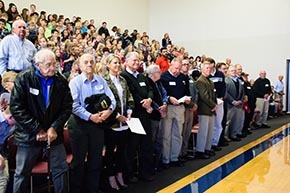 On Friday, November 10, our students, families, faculty, and staff gathered together to honor those who have – and are currently serving – in our armed services. 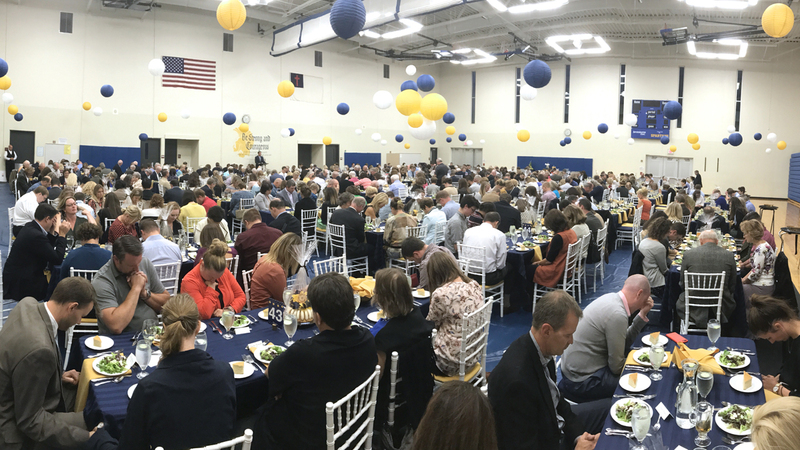 The Brust Family enjoys taking the monthly chapel recaps and integrating them into their dinner discussions at home. 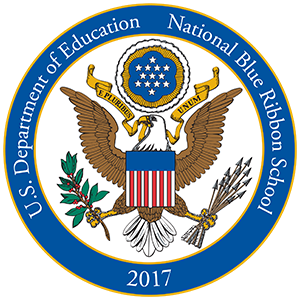 Wheaton Christian Grammar School is thankful and humbled to receive the 2017 National Blue Ribbon School award as an Exemplary High Performing School by the U.S. Department of Education.